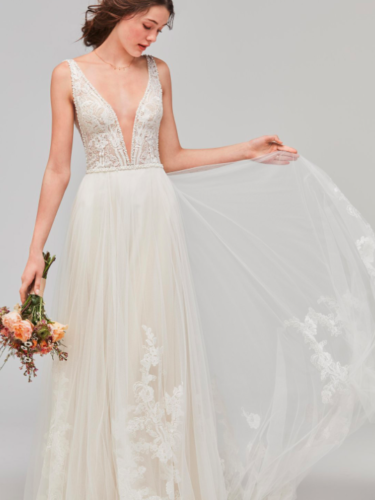 A bohemian bride's dream! 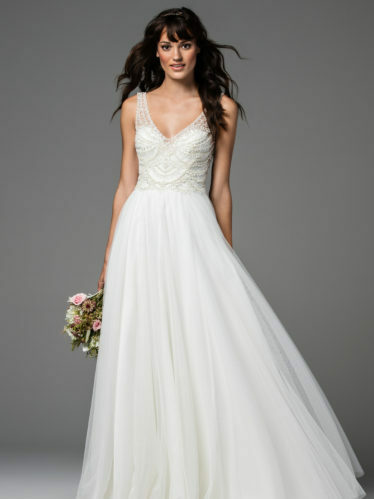 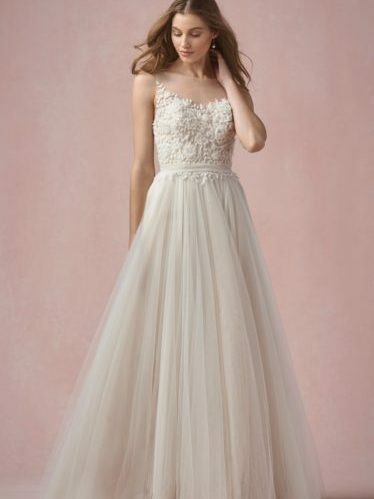 Willowby wedding dresses are young, fresh and full of whimsy. 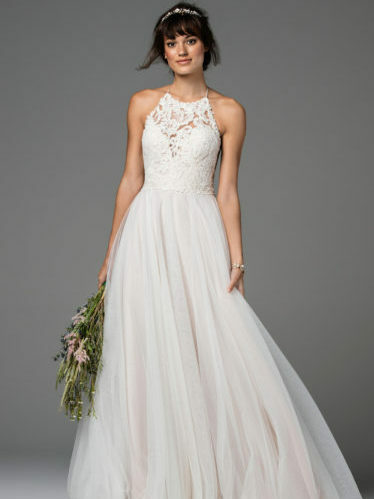 The Dallas bride looking for a soft and flowing yet beautifully detailed design will fall in love with this collection.